Our ales are brewed just down the road at Donnington Brewery. 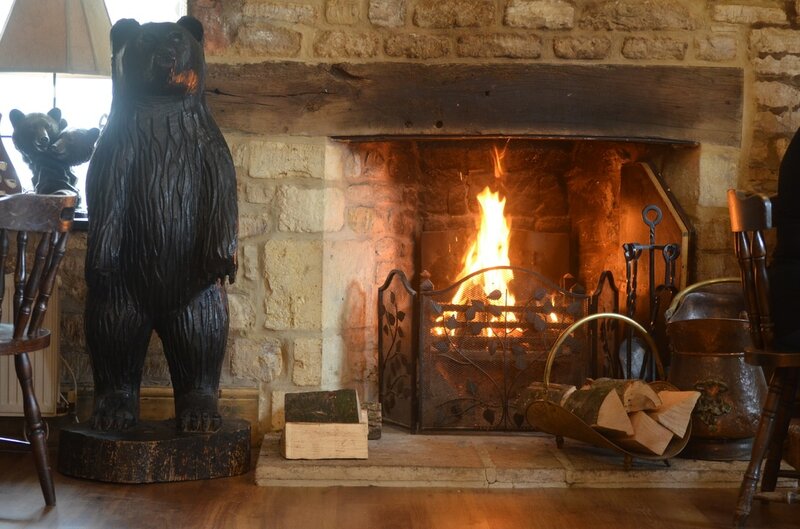 "Your friendly local pub in the heart of town"
Located on Moreton in Marsh's delightful High Street, The Black Bear Inn is a traditional pub serving delicious food and fantastic local ales. We pride ourselves on our warm and friendly, home from home, welcome. Our 40-seater restaurant is a wonderful place to enjoy a delicious lunch or dinner created by our head chef Dave Lawrence. 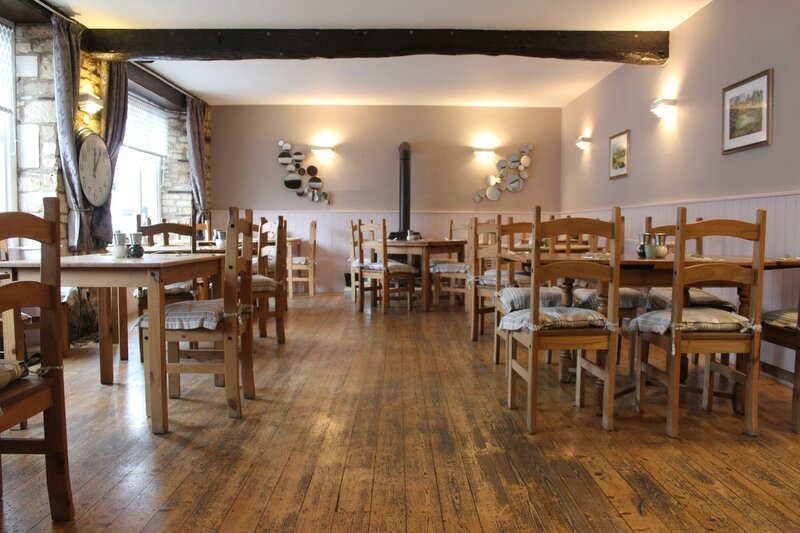 Our spacious bar is very popular with locals and visitors alike who can enjoy a local Donnington Ale in a wonderful atmosphere. Our pub is full of lots of quirky bits and pieces and there are lots of lovely places to enjoy a drink or meal in all months of the year! ​Watch all the biggest games, fights and races in the bar. There are 3 screens and 8 round tables for you to soak up the atmosphere! ​Located at the head of the beautiful Evenlode Valley, Moreton in Marsh is a thriving market town with excellent public transport links including a direct link to London by rail, the town dates back 1000 years to the Saxon era. The broad High Street is lined with elegant 17th and 18th Century buildings, where the Black Bear Inn sits today. In the centre is the Redesdale Hall dating from 1887 this is the town’s main public hall which regularly holds antiques and craft fairs. Moreton’s High Street is lined with elegant Cotswolds stone buildings which house many specialist shops, antique emporiums, tea rooms and delis. Moreton in Marsh has a variety of accommodation, whether you want a small self-catering cottage or a luxury hotel, or perhaps something in between. ​Every Tuesday Moreton-in-Marsh hosts the largest open-air street market in the Cotswolds and is popular at any time of the year. The High street offers many art & antique galleries as well as a wonderful selection of cafes, pubs and restaurants. The annual Moreton Show is a major one-day agricultural show held on the first Saturday in September which celebrates past and present farming life.